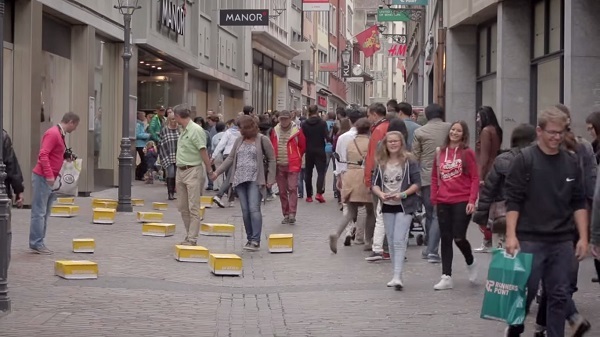 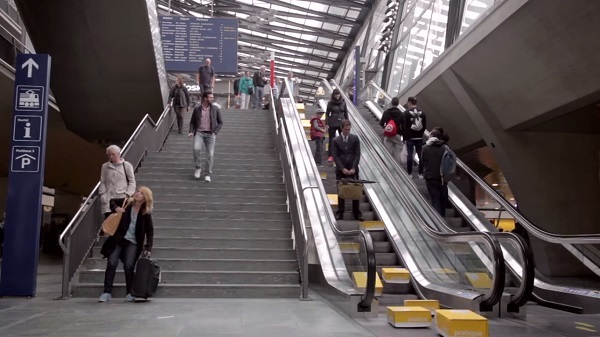 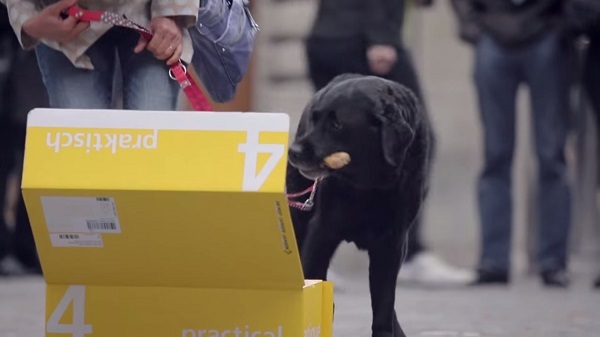 For its latest ad, Swiss Post engaged agency Jung von Matt/Limmat to pull off a fun outdoor stunt to promote its services. 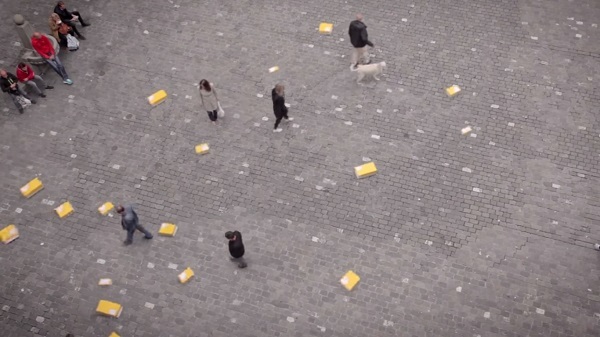 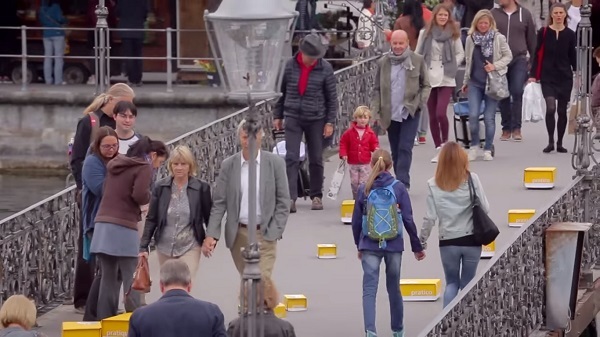 The company let 30 modified packages roam the streets of Lucerne, Switzerland in search of their recipients. 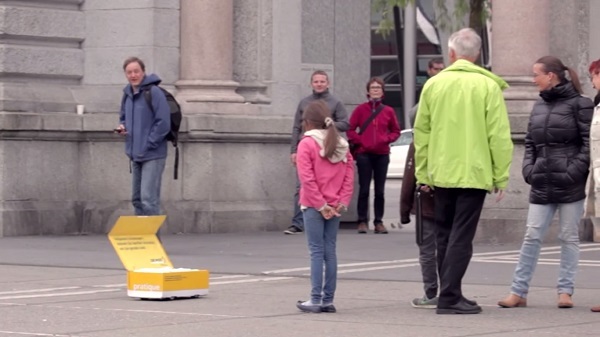 The parcels were controlled by professional remote-controlled-car drivers—apparently such a profession exists. 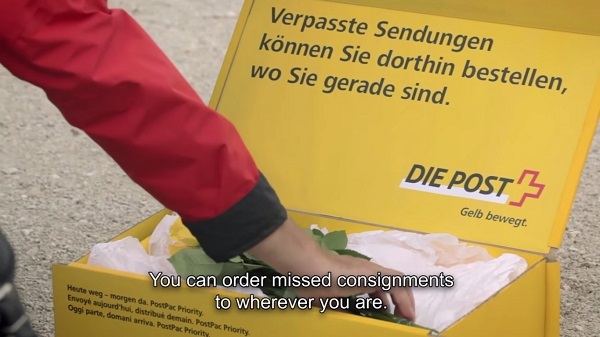 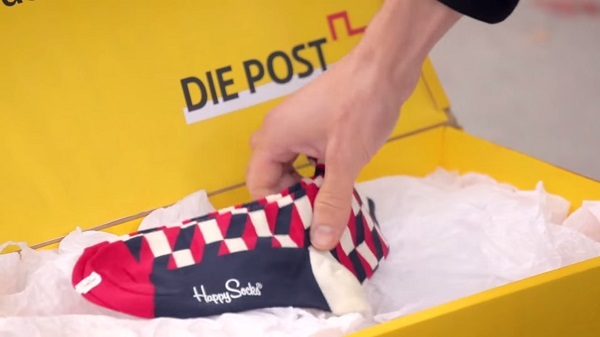 The stunt was meant to highlight how Swiss Post customers can decide when and where to receive packages via its app or website, instead of collecting them at the post office.